It's got an awesome flat brush that is not what everyone prefers, but I happened to really like it. It is bigger than, say, the Zoya one, but definitely smaller than the OPI one. The brush also got a round tip, less round than the Sally Hansen one, to make it easier for user to apply close to the cuticles. On to the formula, it is not too runny and not too gooey. It's smooth and provide just enough coverage for each coat. I do have to use two coats to complete my mani but that's what I usually do anyway. 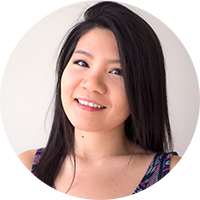 Once the application is done, you find yourself with shiny nails even without a top coat. It feels almost like gel nail polish. It is also quite, to my surprise, fast-drying, which is always a plus! 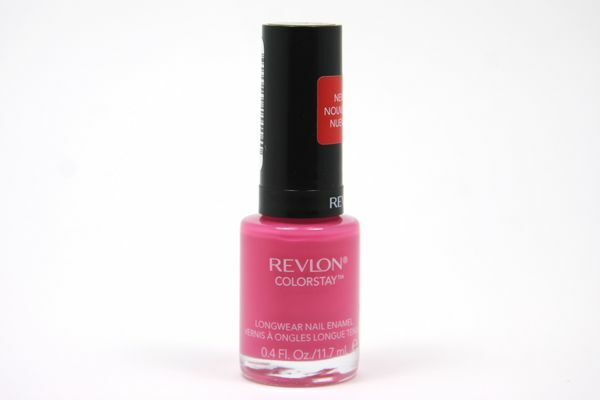 Revlon claims that their nail enamel provides "Up to 11 days of lasting colour* and gel-like shine". While the latter is true, it is too soon to tell if it's long lasting because I only have it on for like one night. But I am hoping for the best. I'll definitely keep you guys updated with the result! FYI, nail polishes usually only last 5 days on me and they'll start chipping. So anything over a week I would consider it an A, and two weeks would be an A+! Ingredient list on the back... It's free of formaldehyde, toluene, and DBP!!! I am quite impressed with my first Revlon Colorstay Longwear Nail Enamel. The best part is that I got it on sale for under $5! Maybe I should go back to Wal-Mart to pick some more up! 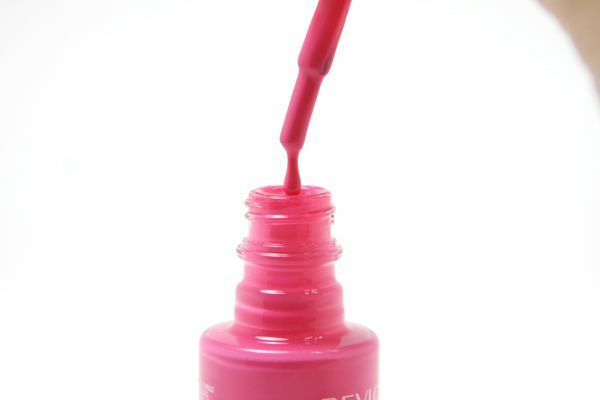 Have you tried out the Revlon Colorstay Longwear Nail Enamel? How did you like it? And what colour would you recommend me to try out? I would love some recs XD. Love that color! I haven't tried those polishes out, but looks like I'll have to!